What’s new year without setting a list of new year resolutions that will most likely go unfulfilled by the end of the year? 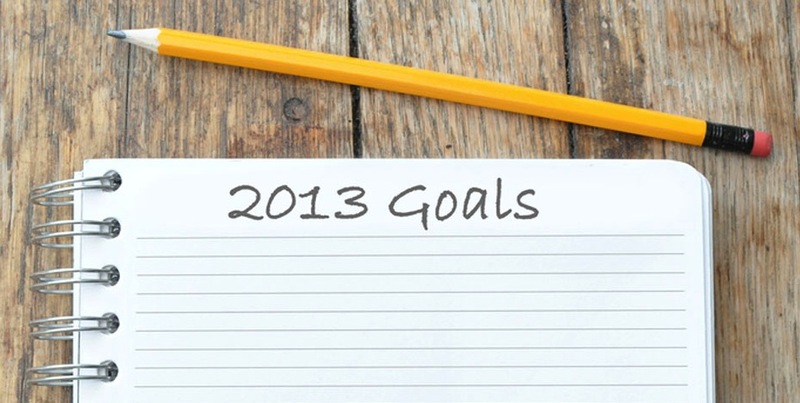 Here’s a bunch of goals I hope to keep in mind as we step into 2013. Exercise regularly – I shall exercise at least 3 times a week, run at least 50km a month and obtain the gold standard for the Individual Physical Proficiency Test with a 2.4km run timing of less than 9 minutes before the start of the second academic year. Learn to drive – I shall start driving lessons during the long break after my first academic year and aim and get my license by the end of 2013.